Ibou is coming to Australia!!! We met this talented musician/dancer at Camp Fareta in California (where he resides). We are thrilled to bits that he is visiting and taking the time to run a couple of workshops to edify our community. 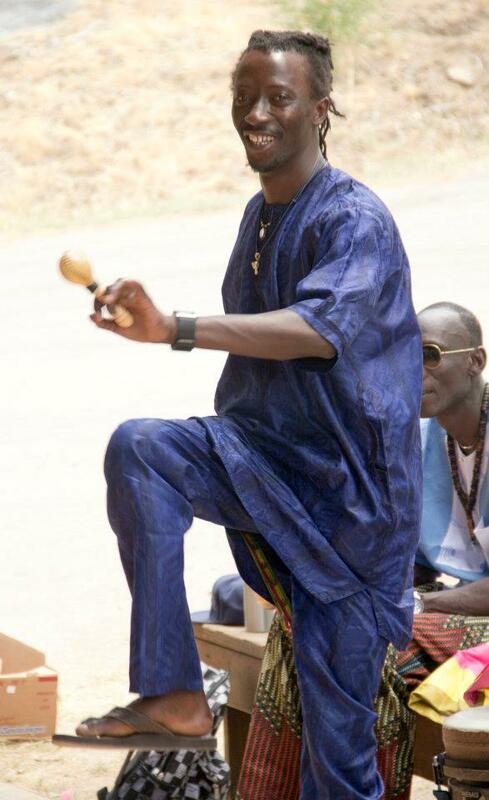 Please come along to support him and the Senegalese art form. 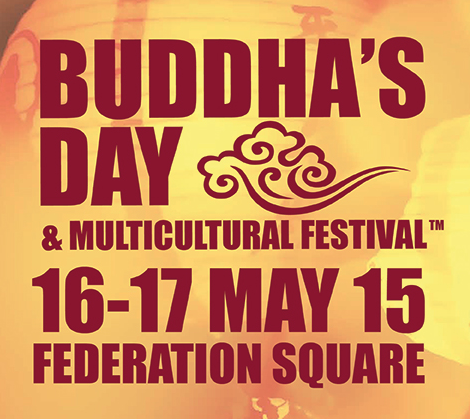 Melbourne Djembe students perform at Buddha’s Day and Multicultural festival on 16th May. 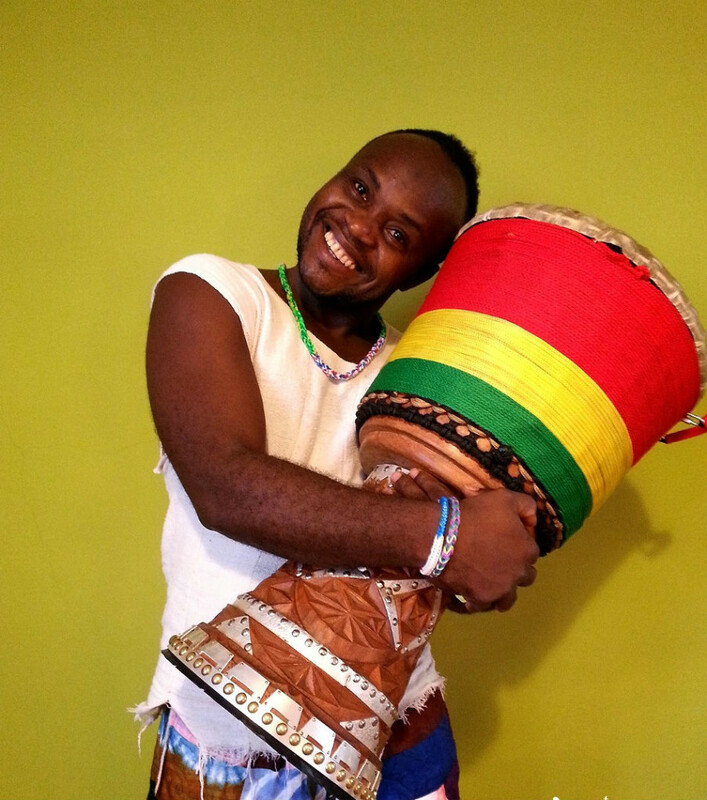 Expect an epic show of djembe, dun dun dance and African dance. All students welcome to participate! Bangouraké is back in Melbourne! 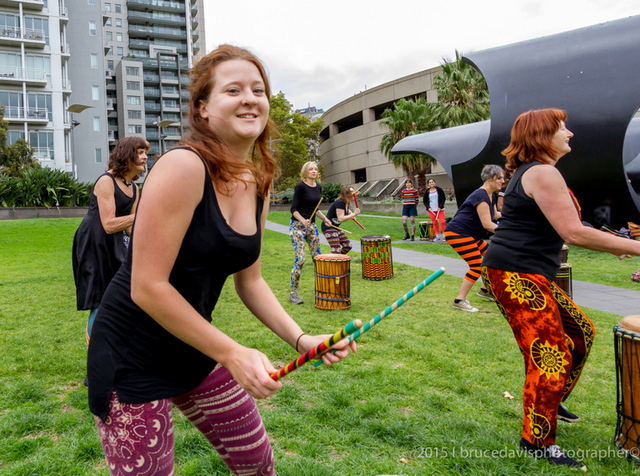 Don’t miss his workshops in Brunswick on 10th May. 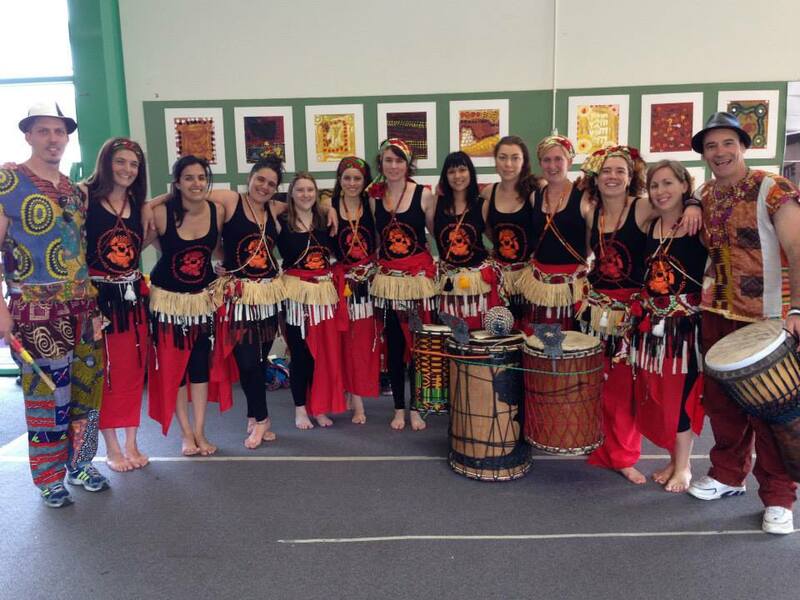 Djembe (beginner- advanced) and Guinean dance. 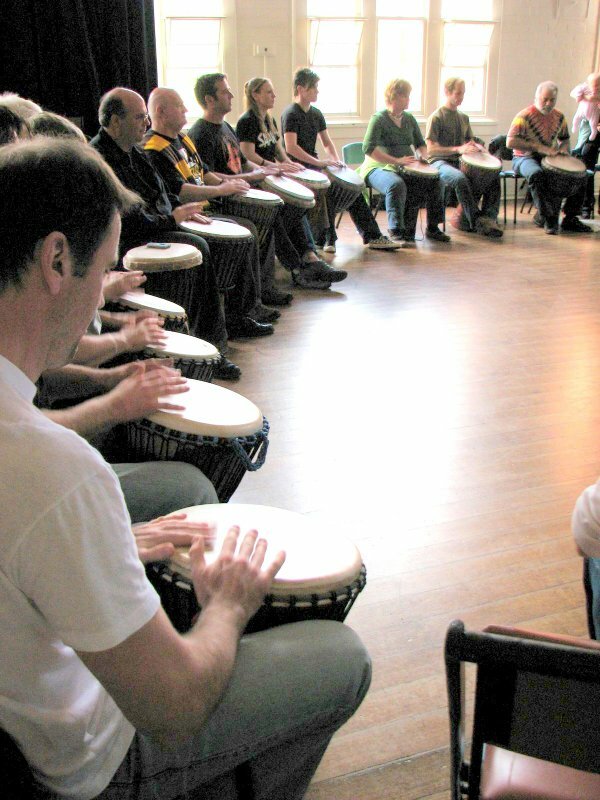 Classes are designed for beginners, and will be relaxed and welcoming of all skill levels (dance class accompanied by live drumming). 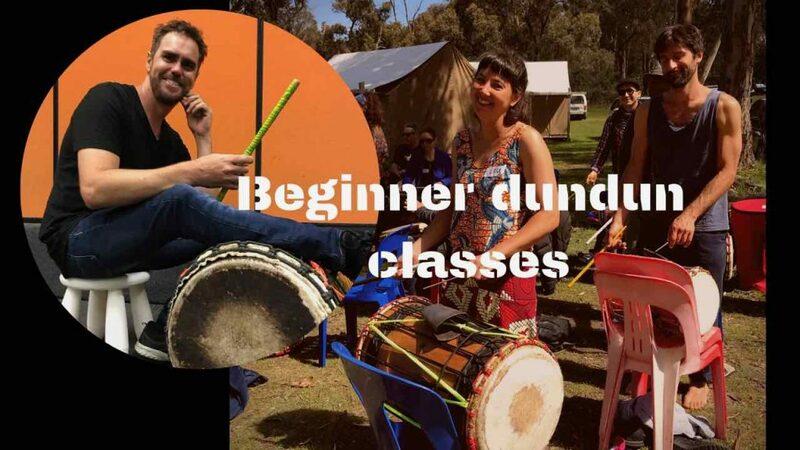 On the morning of Sunday 19th April, Simon Lewis and his drum students will be playing in Yarra Bend to motivate participants in this fun run fundraiser for children in Botswana. 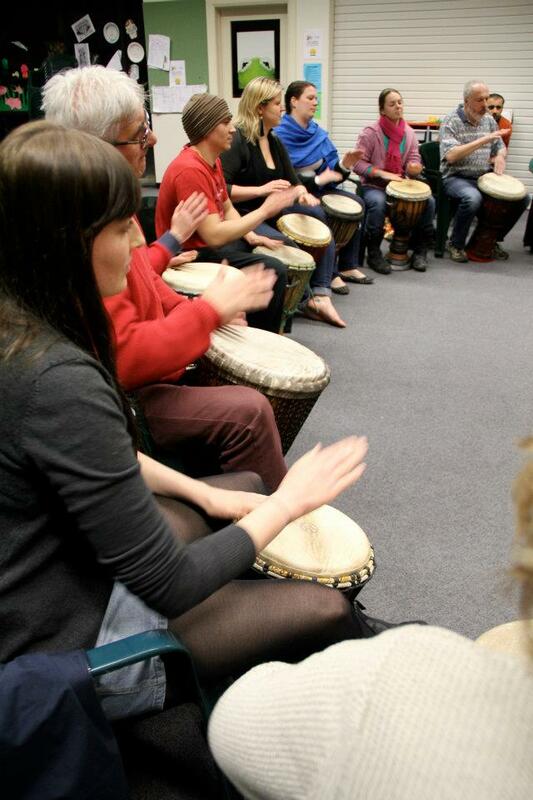 If you would like to be involved, make sure you turn up to the first drumming class of Term 2 on Wednesday 15th April! All welcome.